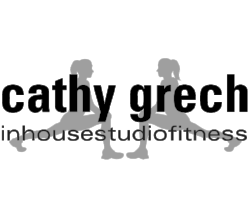 My name is Cathy Grech and I am a fully qualified and certified personal trainer based in Melbourne’s South East. I train clients who live or work in Mulgrave, Springvale, Brandon Park, Wheelers Hill, and surrounds. However, I also have clients that travel from all over to train with me! Here at In House Studio Fitness I help you get fit, strong and healthy while you have fun. Be a part of a close knit and relaxed group of people who also want to make a change and invest in their health and fitness. 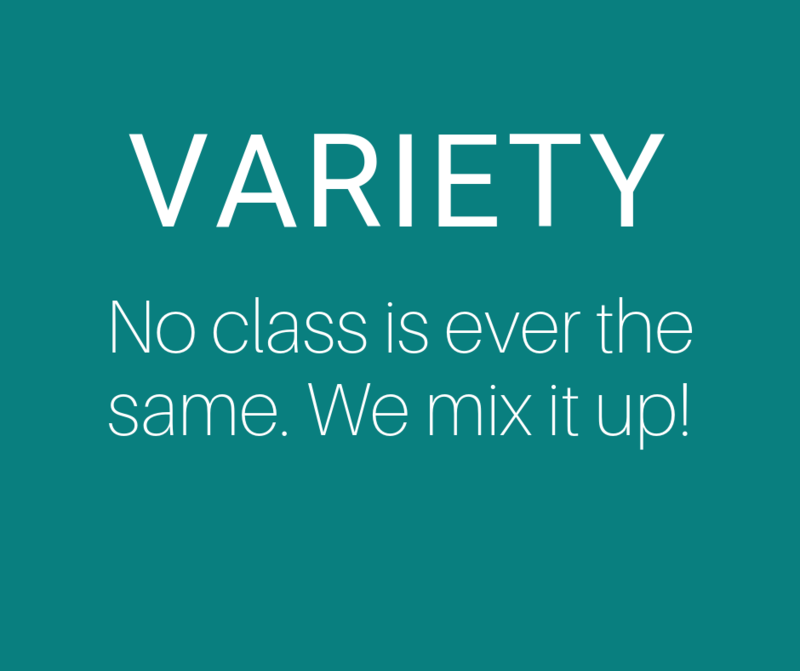 Choose from group classes or personal training sessions. It’s all about you! Come along for a free trial at our fitness studio in Mulgrave. Why Join In House Studio Fitness?